Home Bonnie Jesseph W.I.N.O.S. (Women in Need of Sanity): Love Chocolate! W.I.N.O.S. 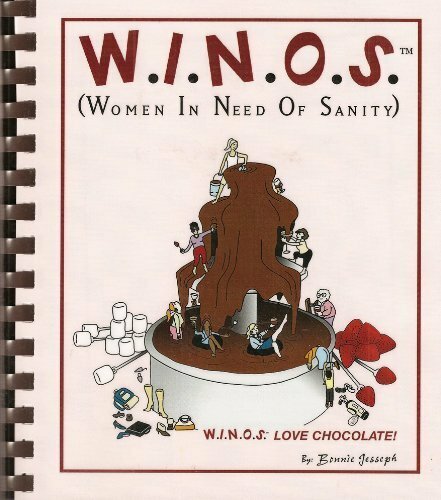 (Women in Need of Sanity): Love Chocolate!